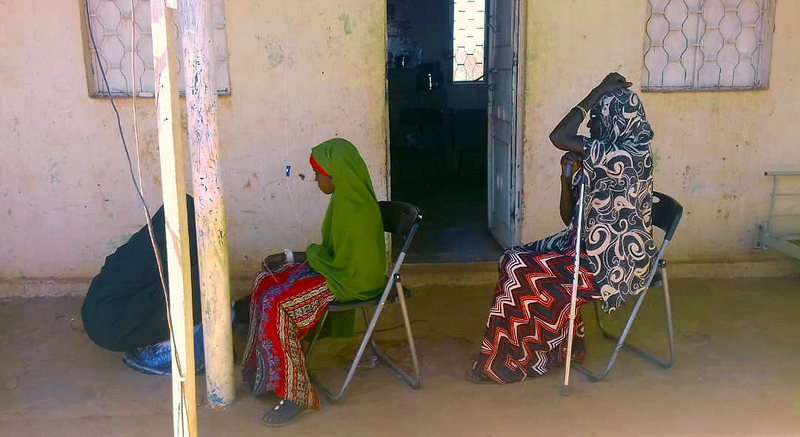 In the first quarter of 2019, the Alalusi Foundation supported clinic in Xadhadhan, Somalia has already served the medical needs of 1,000 children and adults in the village as well as to provided outreach to nomads. We are pleased to see the progress made by the dedicated staff of the clinic, school, and farm. Just a sampling of the work done by the dedicated medical and outreach staff at the clinic shows the value of your donation in improving the quality of life for those in this community on the Somali border with Ethiopia. In this quarter, the team has continued to build community awareness of hypertension, diabetes, and the symptoms of malaria in order to treat such common conditions early. Teen girls and childbearing mothers have been instructed on birth control and child-spacing methods which strengthens the women and their family both in terms of health and financially. Community maternal outreach has continued by sending trained midwives out further to reach more nomadic people and then encouraging them to come back to the clinic for follow-ups. Additionally, nurse Ayan Omer and other medical staff have conducted home visits for the elderly and others who aren’t able to come to the clinic. Health and hygiene promotion programming continues, their impact expanding as the education on prevention of infection and communicable diseases spreads and becomes reinforced by each student passing on the information in their home and community. The Xadhadhan community lives have changed since they have received medical, educational, and feeding programs from Alalusi foundation. The surrounding nomadic communities move many times throughout the year to Buhoodle and other towns to seek better lives, care, and education for their children. Because of our programs, they are planning to move back to Xadhadhan for a more stable life. Finally, farm productivity was growing steadily until the well broke. Additionally, with a severe drought in the area, the program has been spending money raised from the community to purchase water for the fruit trees. They have tried repeatedly to get engineers to fix the well so that it can be used and thus save money. As a result, the people in the community are worried about the severity and length of the drought as they face the unknown with this shortage of water.